For more than 100 years, your Delaware Symphony has entertained and educated listeners of all ages in the Delaware Valley. Under the leadership of Music Director David Amado, the orchestra and its various chamber ensembles appear in concert and in schools throughout our state. 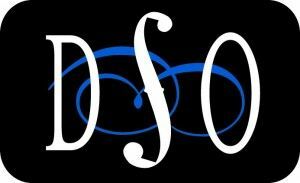 DSO musicians also teach and perform with many other ensembles throughout the region, including the Copeland String Quartet, which is supported by arts patron Tatiana Copeland. Whatever your musical taste, from Beethoven to "Somewhere over the Rainbow," we've got something for you, your family and friends.